I use foodie to edit photos, it's effects are really amazing! It's got to be Snapchat. It does everything!! Chats, stories, news feeds, group chats, and fun filters and geotagging! Thanks very much @AnkerOfficial , points and bucks are always welcome Also congrats to @Hermes_Alvarez and the other selected finalists! Congratulations to those who won! You can scan any documents and save in your mobile phone. I have never used foodie. Does foodie edit raw pics too? Yeah, it's a good camera for shooting photo, also you can upload your photo for editing.The operation page is very simple! Great topic idea @AnkerOfficial! It's always fun to read about the apps people use most in this Age of the Apps that we live in. I linked all the apps I mentioned below to the US iOS app store. I use an iPhone, so it was just easier for me to use that format. No prejudice against Android users. There are few apps that I use on a regular basis. The most used is GIPHY to send gifs via text. I feel like if you don't already have this one installed on your smart phone, you're missing out on the most fun way to express exactly how you're currently feeling and you're probably not getting the precise tone of your text across to the receiver of your text. Next is Runtastic. This is a great app to track your exercise and even communicate with other users from around the world. There are several stand alone apps for heart rate, eating, and even push-ups and sit-ups. 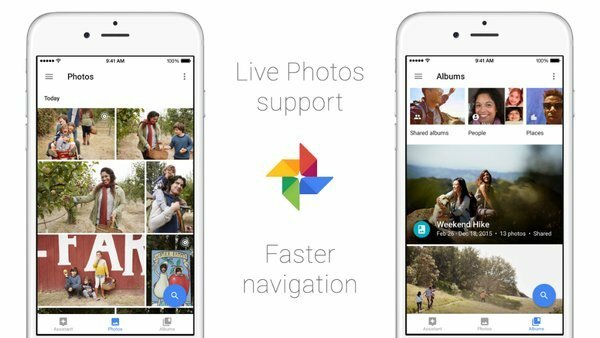 Google Photos is another great app for those that have a lot of photos and not a ton of phone storage space. It allows you to safely back up all your photos for free with unlimited storage and access across all devices and even the web. I do this about 3 times a month before backing up a copy to my hard drive at home and then deleting all the photos and videos from my phone. The last of my go-to apps is the Amazon Alexa app. 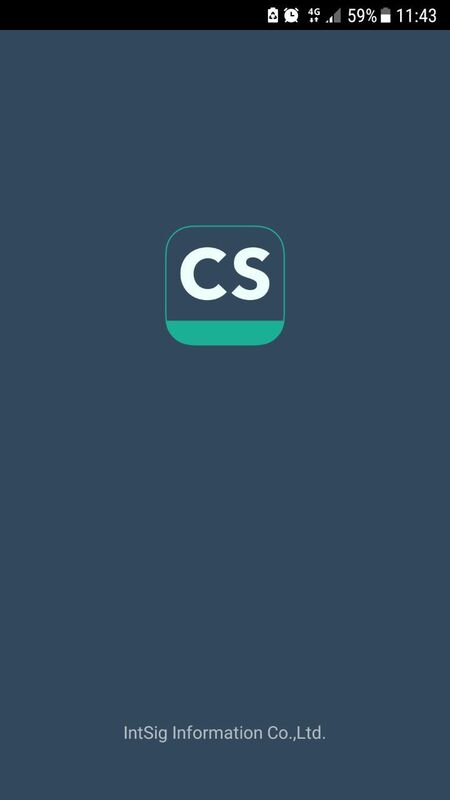 I use this app ALL THE TIME primarily for my grocery list. It's become easy and affordable to acquire an Alexa device these days, so adding something to your shopping list is as simple as saying, "Alexa, add milk." Now when I go to the grocery store, I have everything I need to buy right in front of me since I never leave home without my phone. I haven't seen anyone mention these apps yet, so if you haven't tried one of these apps, download it and give it whirl. You may enjoy it as much as I have! Happy "apping"! That looks like a really useful app! I'll have to check it out. Thanks for the recommendation! I have the same idea with you, hope it will come true in the near future. I totally love all your recommendations! I will download a few for a try! GIPHY, for sure, is a blast! I may overuse it, but sometimes a gif is the only reply one needs. LOL! My grandpa had one that he claimed was advance up until a month ago, it was an early 90s HP that had only 256mb of ram! He was amazed the my MacBook Pro could run so fast since his hp took an hour to boot up, I found him a new hp with an i7 16gb of ram and a 1tb Harddrive for $300 with tax which cost less than the old one. I suggest you have you dimensions wrong. My early 90s PC had 4MB of RAM and 116MB of disk. I recall hunting down and paying a lot of money to upgrade to 8MB of RAM. I did manage to get by with 116MB of disk, I did a dual-boot Windows 3.1 with Slackware with a shared swap partition to make it all fit in 116MB. Also around that same time, I recall my PDA, I paid extra for a 64KB "SD" card which is about the same physical size as today's 1TB SSD. So a 90s PC with 256MB of RAM seems wrong. Installed and set up all my email accounts quickly and easily. Altered the swipe gestures, turned on Touch ID and it works wonderfully. So much quicker than Outlook. You can mute notification for individual emails addresses, unsubscribe from them plus all the other normal stuff like delete, archive or move messages. It also has an Assistant where you can see all your subscriptions, Packages due, travel info and more. Nice app! Thanks for sharing!